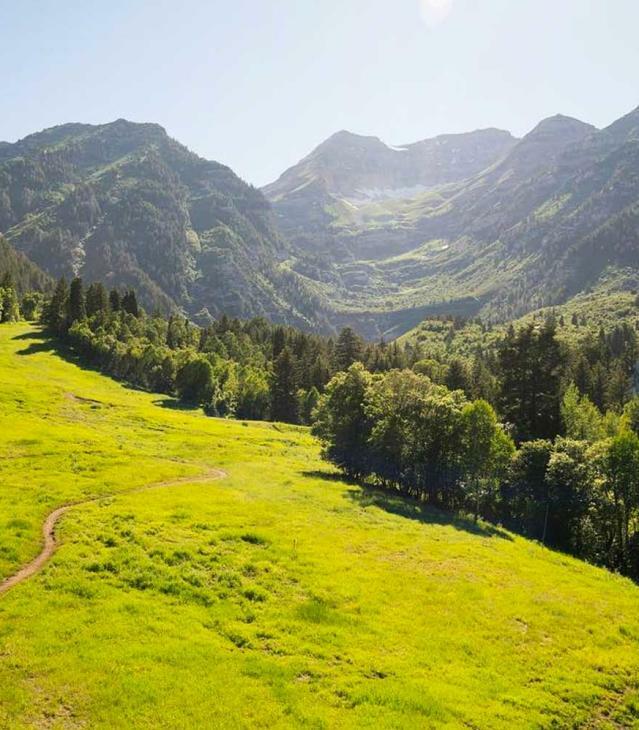 From April to September, Utah Valley is bustling with events. Join us for the Thanksgiving Point Tulip Festival, America's Freedom Festival, the Bluebird Cafe Concert Series, and the Timpanogos Storytelling Festival. Utah Valley is perfect for celebrations and gatherings, because Utah Valley is the place that brings everyone together.